Our goal is to enable organisations and individuals to realise their full potential through learning and developing new capabilities which in turn, will sustain their long-term success. 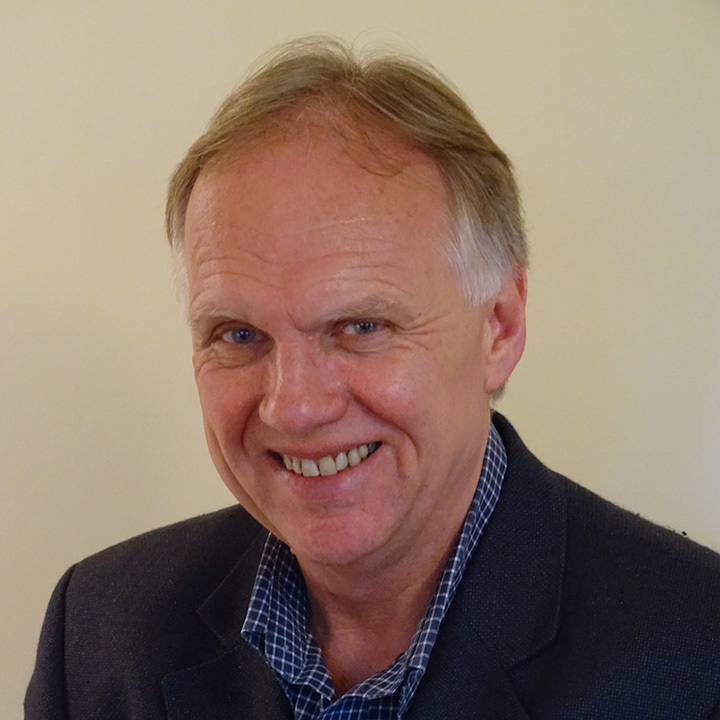 Origin Consulting is led by Jerry Arnott who is recognised as a highly experienced leader in the field of organisation and people development having worked across public and private sectors both in the UK and internationally. During a career spanning 35 years, he has led numerous large scale change programmes and worked at board level in a variety of organisations, most recently as Director of Civil Service Learning for the UK Civil Service. His pragmatic approach, coupled with strategic awareness and a kean customer focus, has enabled him to deliver real value to many. Jerry brings a weath of experience, including access to a wide network of specialist providers, backed up by deep appreciation of the business enviroment and the key challenges faced by those in leadership positions. We provide solutions that enhance performance at the organisation, team and individual levels.